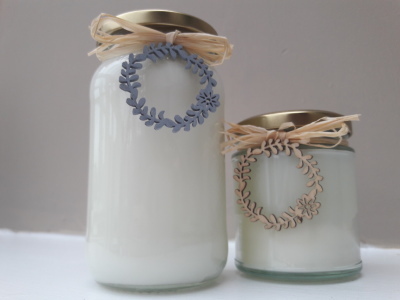 Handmade natural soy wax candles with essential oils. 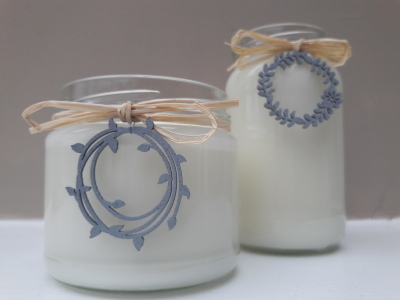 Soy wax is a natural, renewable resource derived from soy beans. It is free of toxins, biodegradable and water sollubale. 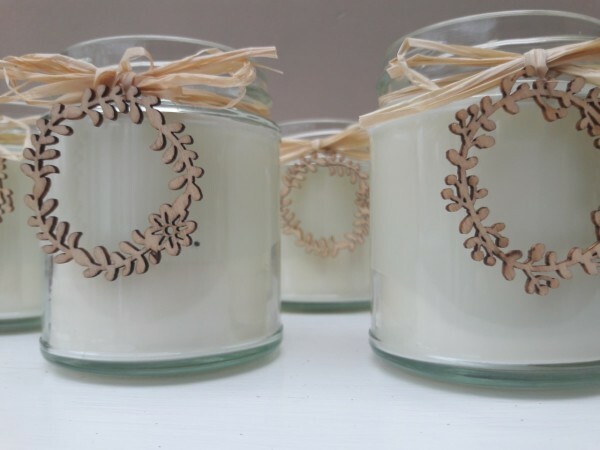 Soy wax has a lower melting point than paraffin wax making soy candles burn slower or longer than paraffin candles.